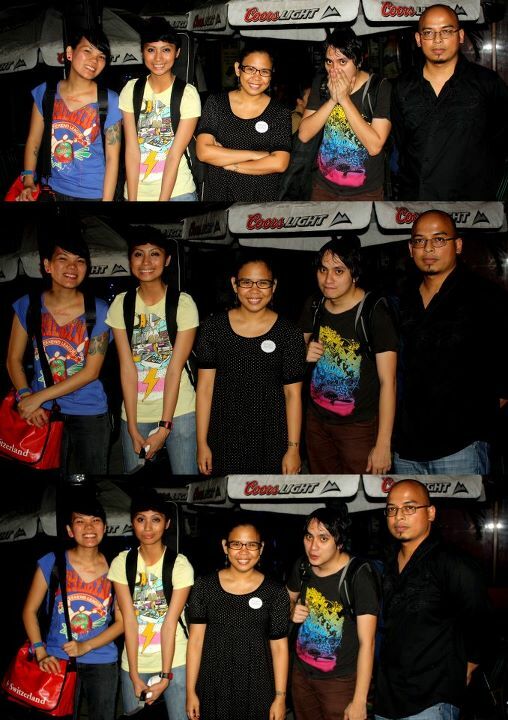 This entry was posted in Gig journal and tagged John Lennon, Las Pinas, Una Productions. Bookmark the permalink. DeathToPuberty pays respect to John Lennon! 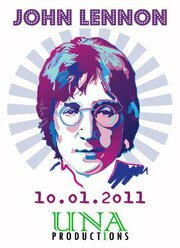 This entry was posted in Uncategorized and tagged Gig, John Lennon, Una Productions. Bookmark the permalink. 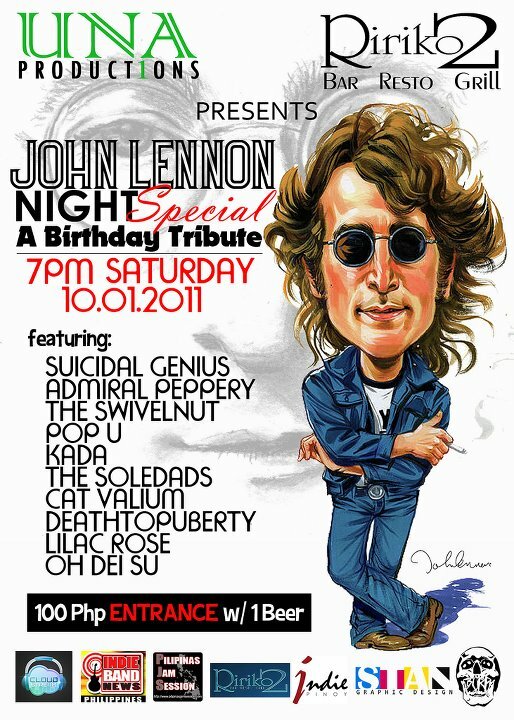 at Una Production’s John Lennon Night Special. Join us for this birthday tribute as we go back with his journey, life, music, and his death. 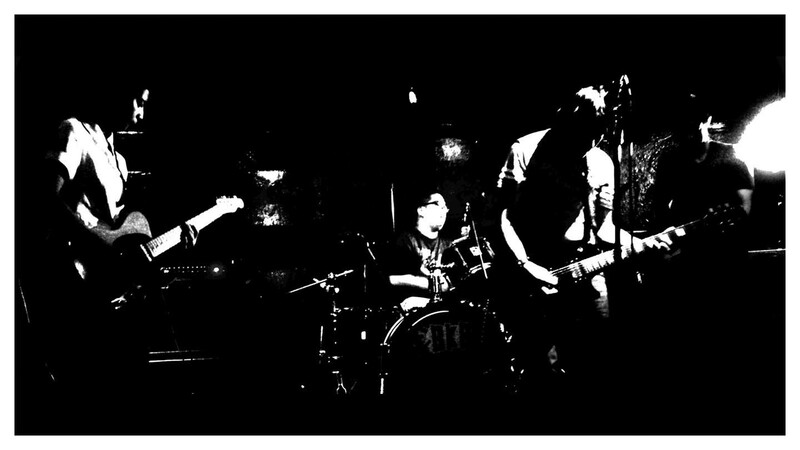 This entry was posted in Uncategorized and tagged Gig, John Lennon, Suicidal Genius, Una Productions. Bookmark the permalink.